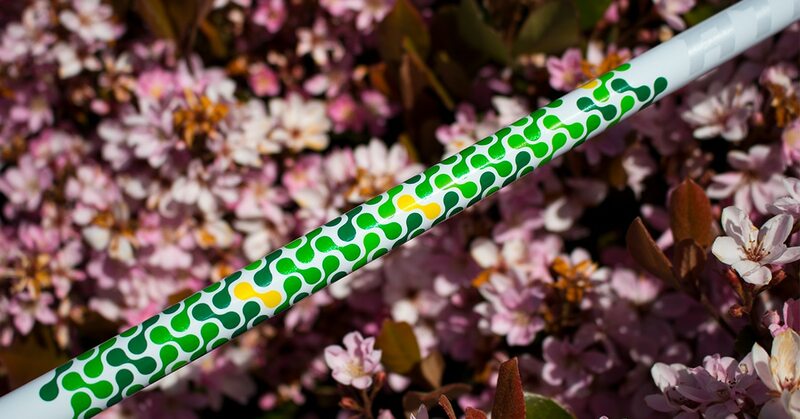 ATMOS Tour Spec Season Opener Edition is based on the Black launch color, which is the lowest launching and spinning of the three ATMOS Tour Spec options, comes in 60 gram stiff and X flex. 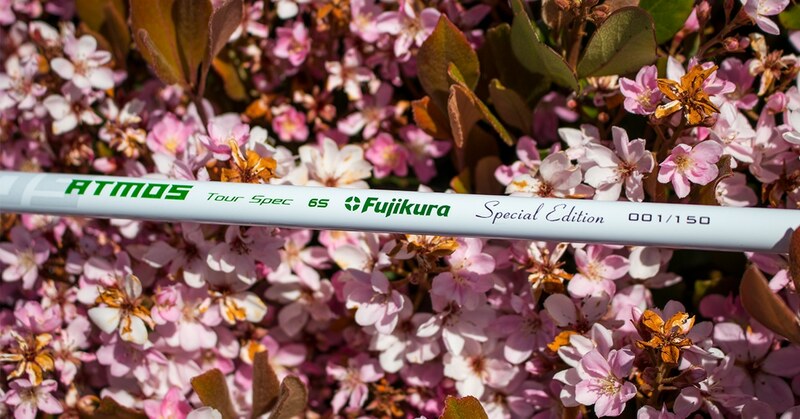 A total of 150 of these limited-edition laser-etched shafts will be produced. 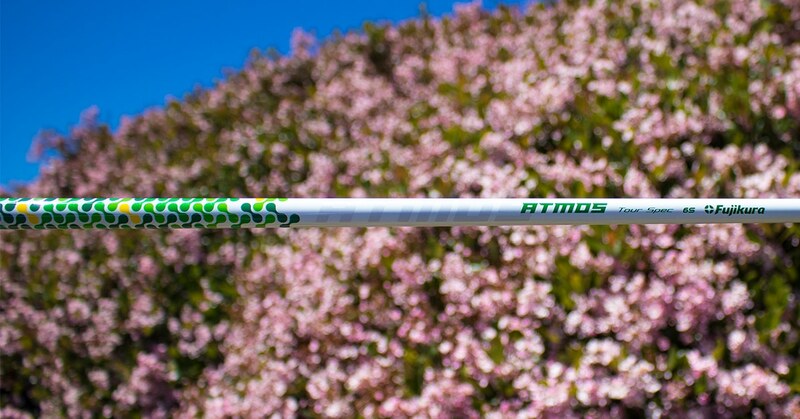 All shafts come at 46” uncut and are designed for drivers and fairway woods.